Sophisticated and chic, yet welcoming and unpretentious, mySpa offers a fresh approach to the hotel spa experience, just what you’d expect from our Miami luxury hotel. 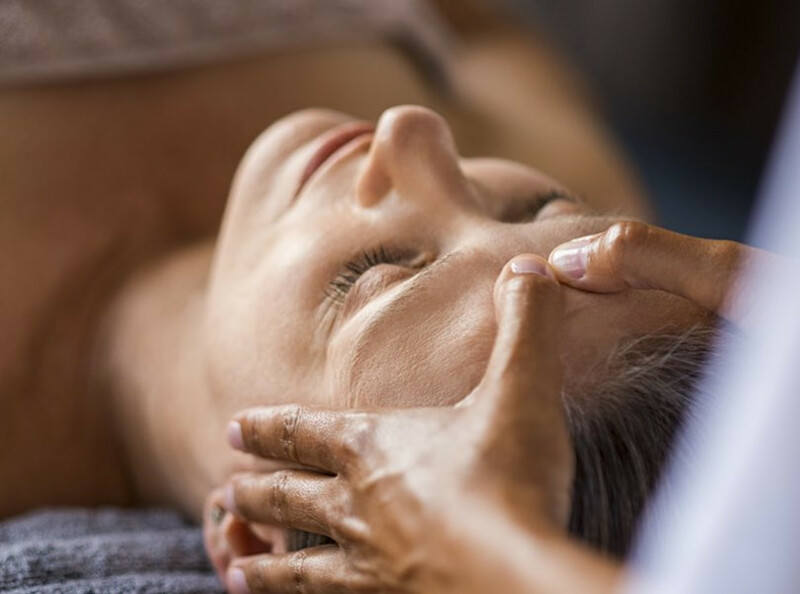 Inspired by treatments from around the globe, mySpa services work and are delivered with exceptional service by caring and friendly spa specialists, who set the stage for a personal journey towards better health. 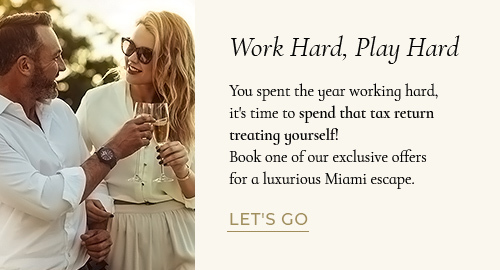 Contact us at 305-372-4444 or myspa.miami.ihg@gmail.com to make your reservation. Please call +1 305-372-4444 to book an appointment. I loved my afternoon at MySpa! The views of Biscayne Bay are lovely and you can wander the garden area, sit and have a glass of champagne (the bar staff is also very friendly), and just chill out by the pool. I thoroughly enjoyed my afternoon at MySpa! Can't wait to go back. One of the best manicures I've ever gotten! I am a client of Vanessa's for more than a year now and her service has never been anything less than excellent. MySpa is a great place! Clean and the ambiance is very soothing. Definitely recommend! Kudos to a great staff and wonderful spa! I went to celebrate my friend's birthday this week at MySpa and the experience was exceptional! We started the day with a glass of champagne and lunch in the relaxation room. Then I had a fabulous facial with Vanessa, who was fantastic, and my friend an incredible massage with Franklin.